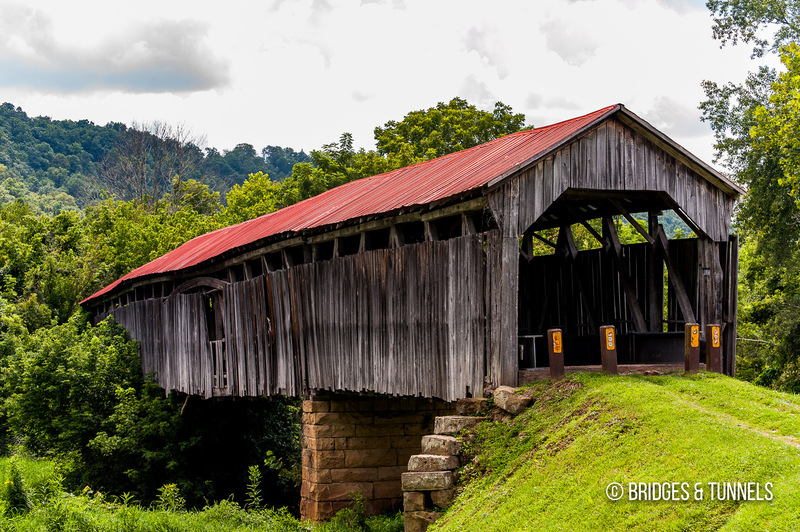 The Knowlton Covered Bridge, also known as Long or Old Camp Covered Bridge,1 is a three-span covered multiple Kingpost through truss over the Little Muskingum River on Old Camp Road in Monroe County, Ohio. Constructed in 1887,1 it was last rehabilitated in 1995. Moore, Elma Lee. 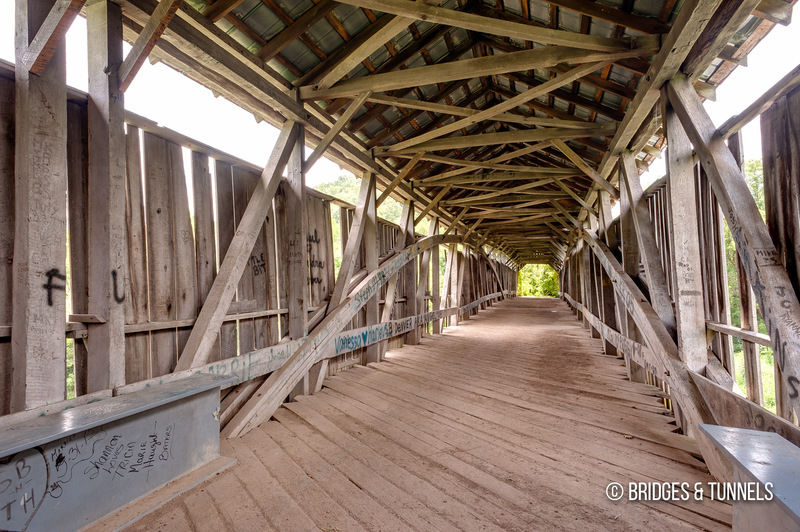 Ohio’s Covered Bridges. Charleston: Arcadia, 2010. 77. Print.